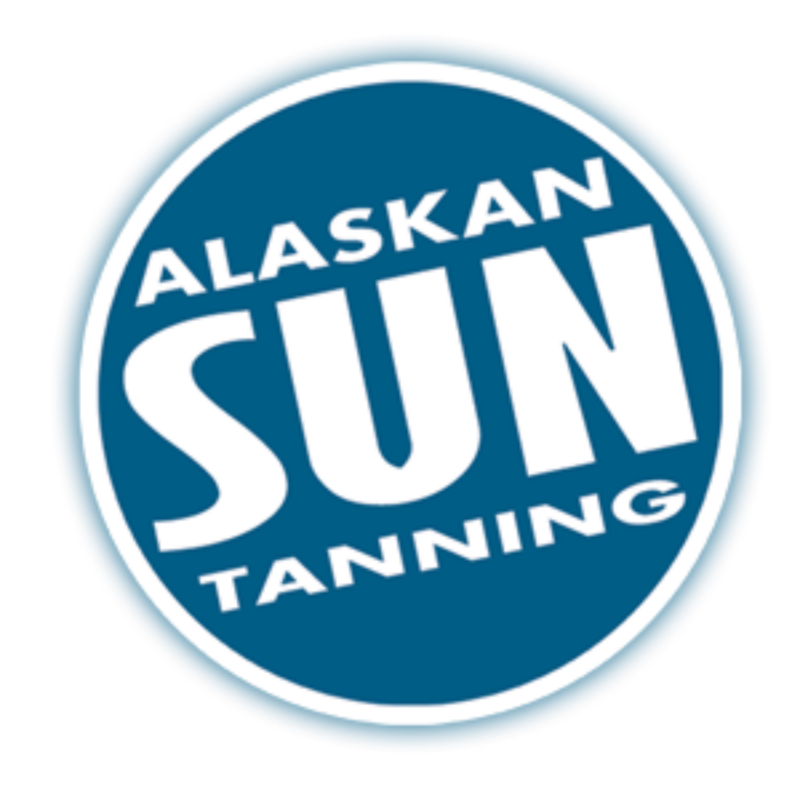 COME INTO ALASKAN SUN AND YOU WILL SEE WHY WE ARE THE COOLEST PLACE FOR A HOTTEST TAN! OUR TANNING SALONS CATER TO THE WORLD'S MOST DISCRIMINATING TANNERS! UNMATCHED QUALITY AND EXCEPTIONAL VALUE. SO COME BY, CHILL OUT AND LEAVE WITH A GREAT TAN!